 Cleanroom Gowning Procedures Step By Step | Bennett & Bennett, Inc. 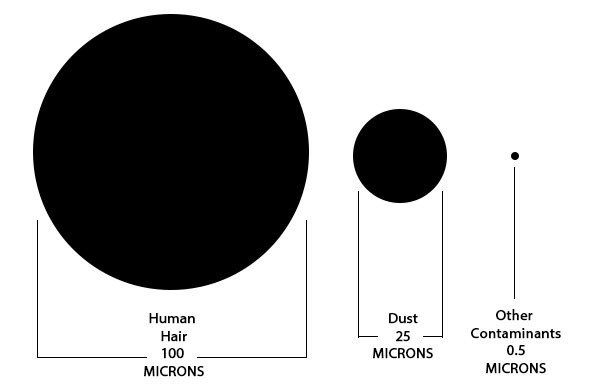 The following table indicates which garment elements are recommended for each specific class of clean room. Wash and dry hands thoroughly; remove all jewelry. Bouffant Cap – Use a bouffant cap to completely cover your hair. 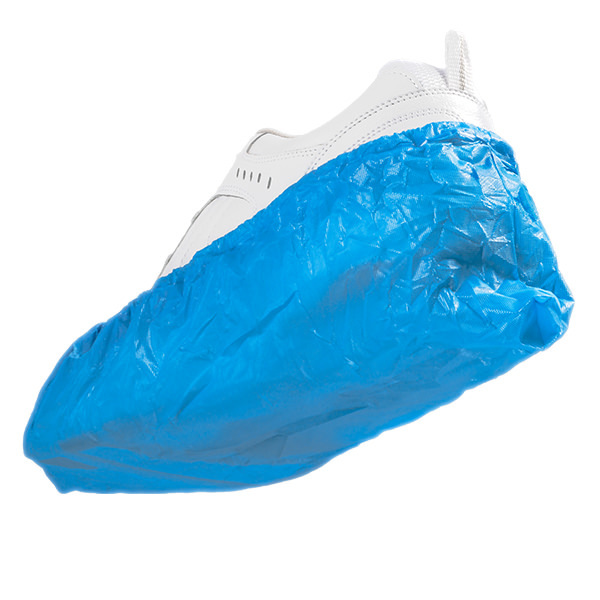 Cleanroom Sticky Mat – Walk on the mat to remove dirt from your shoes, and roll any carts entering the cleanroom over the mat. Shoe Covers – Place your shoe cover over your entire shoe and cover your laces. 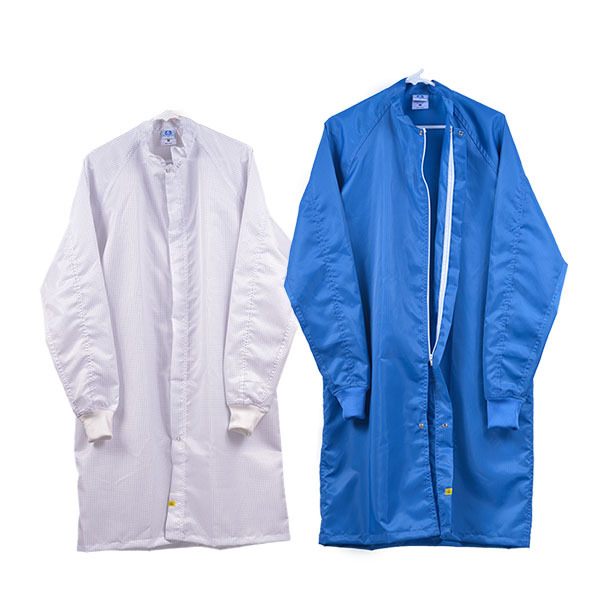 Cleanroom Gloves – Some cleanrooms require that you use gloves while dressing. If that is required, then this will be the first of two sets. Boot Covers – Place the first boot cover over the leg of your coveralls. Put on your boot, and step that foot into the “clean” side of the gowning area. Place the other boot cover over your other leg before completely entering the “clean” side. Eye Protection – Put on goggles if your cleanroom requires eye protection. 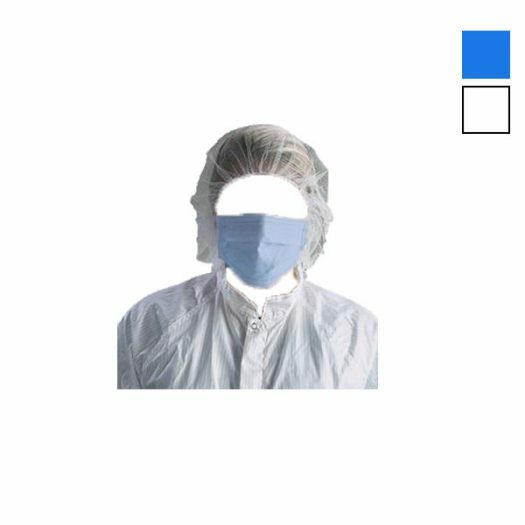 Cleanroom Gloves – If the second set of gloves are required, put on over the first set of gloves or remove first set and then put on cleanroom gloves. Make sure gloves cover the cuff of the sleeve. 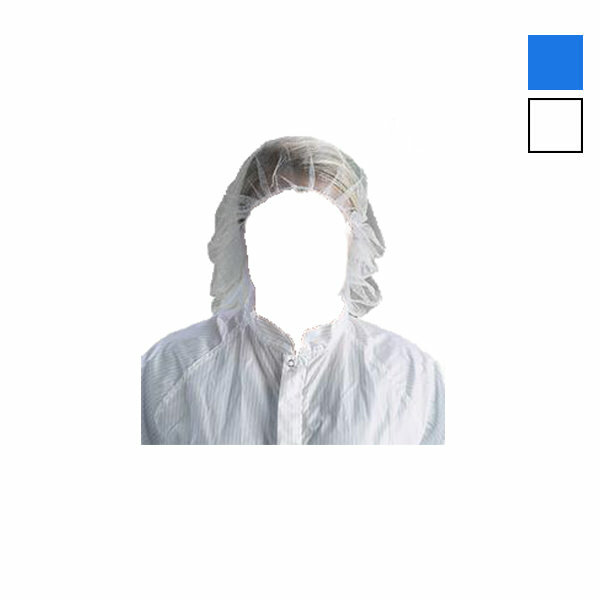 Clean room gloves are worn for one of two reasons: to protect the wearer from exposure to dangerous or irritative substances, and/or to protect cleanroom products from contaminants introduced through operators, equipment, or airborne particles. 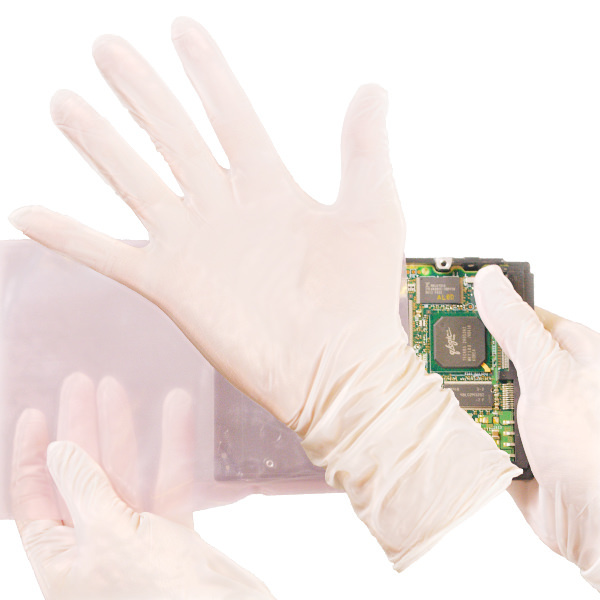 Pharmaceutical manufacturers will generally require sterile gloves with clean room designated packaging. 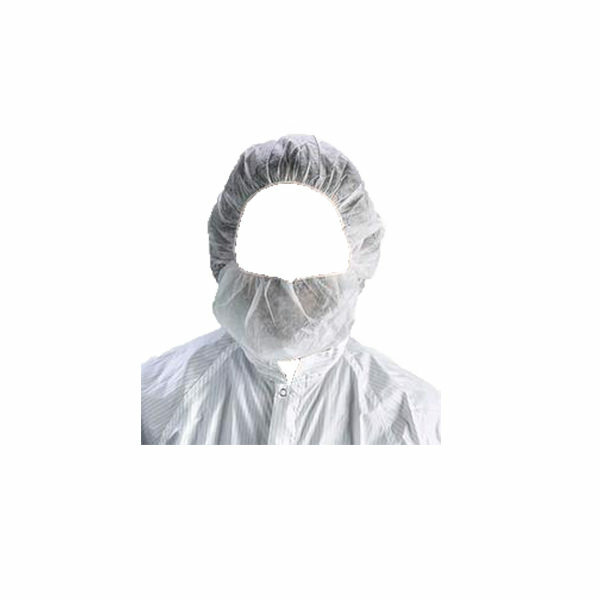 Clean room glove packaging features a polyethylene, easy open packaging which is washed with deionized water, assembled, and then packaged for delivery inside a cleanroom.